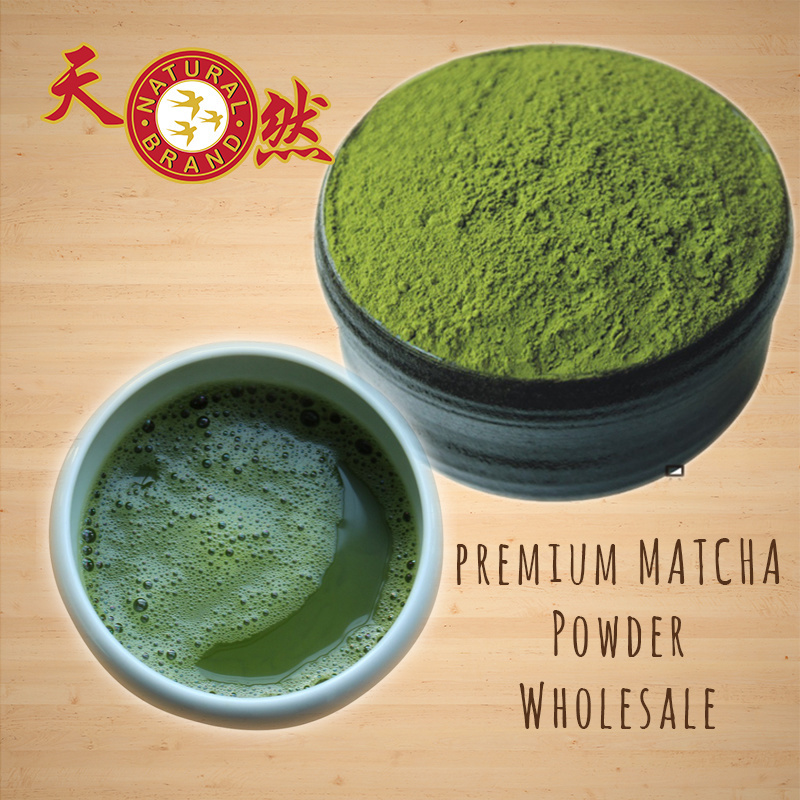 Matcha Powder for wholesale in Singapore. Premium quality and suitable for all uses. 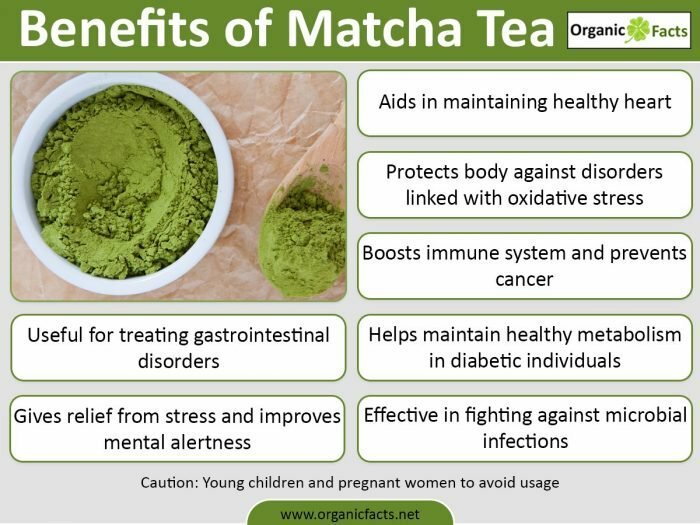 Matcha is a type of green tea made by taking young tea leaves and grinding them into a bright green powder. The powder is then whisked with hot water. 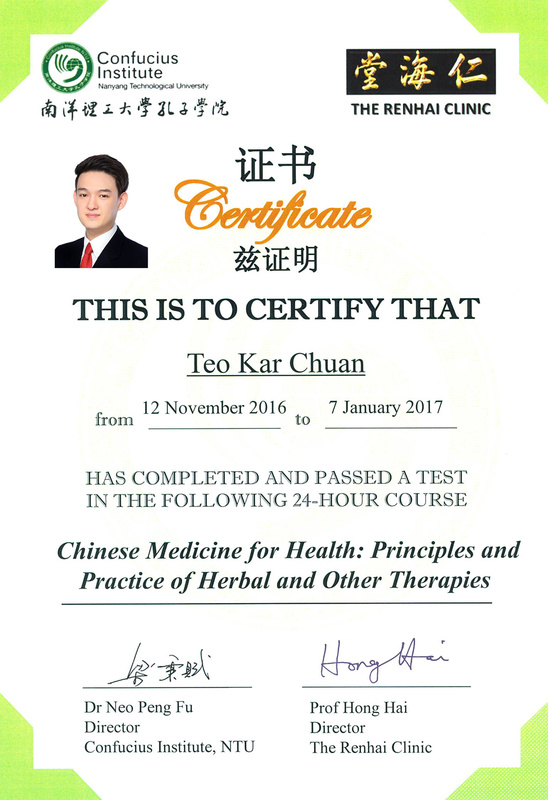 This is different from regular green tea, where the leaves are infused in water, then removed. Matcha leaves are grown on green tea bushes kept under shade. The shade increases the amount of chlorophyll content in the leaves, which is what makes them bright green and full of nutrients. The leaves are picked by hand and the stems and veins are removed. Matcha powder and hot water should be whisked together. 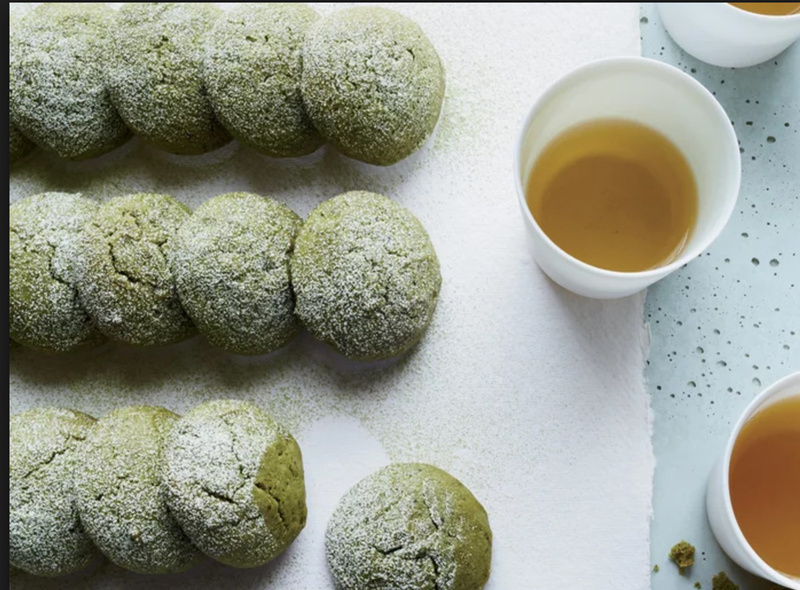 It’s recommended that you use a tea strainer to sift the matcha into a bowl to avoid clumps. Then, add warm water and whisk it. (Traditionally this is done with a called a bamboo whisk called a chasen.) The whisking creates a foamy tea that can be poured into your cup. 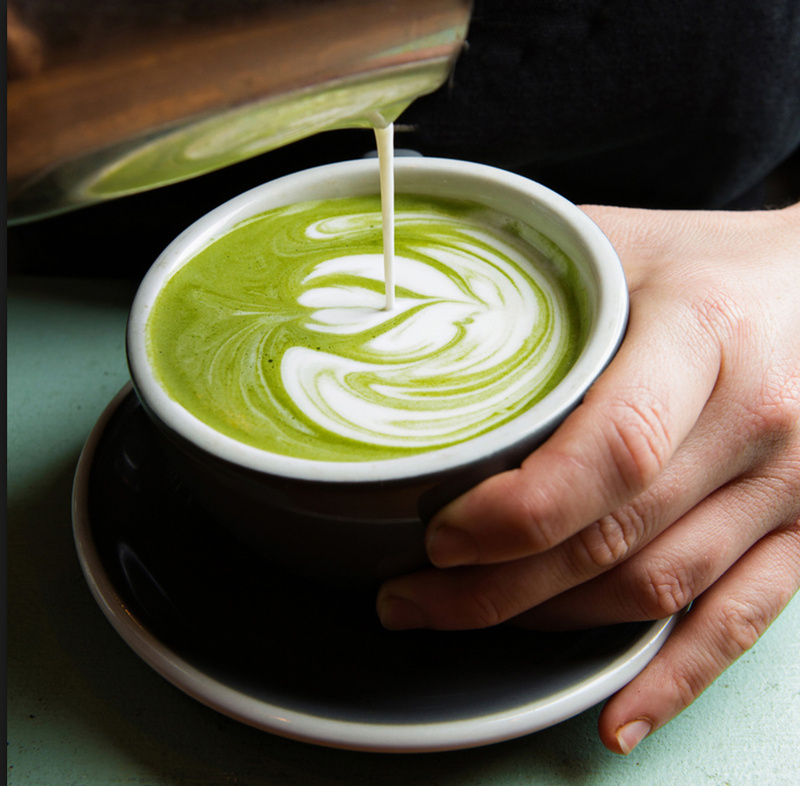 Some people add the powder to other hot liquids, like milk, to make a bright green latte. Category: Tea. 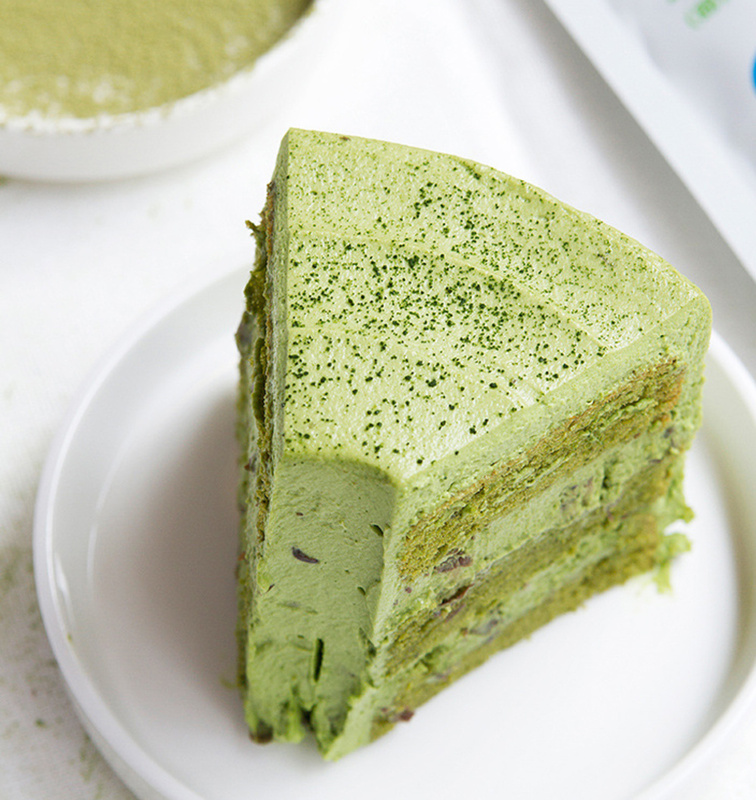 Tags: Green Tea, matcha, matcha powder.